Born and raised in the Lehigh Valley, Mario Stuart understands the dynamics of doing business in this market as well as surrounding areas. As a graduate of Liberty High School and Lehigh University, Stuart excelled in academics as well as the sport of wrestling. Stuart earned the honor of becoming an All-American twice while wrestling at Lehigh. Before founding Stuart Benefits Consulting, Stuart had been in the healthcare industry for 9 years serving in various sales roles and marketing to a wide-range of industries. This experience allows him to tailor benefits and human resource strategies based on listening and understanding his clients’ needs. He implements a disciplined approach to client service and strategy on a daily basis. Mario resides in West Allentown and is married with two children. 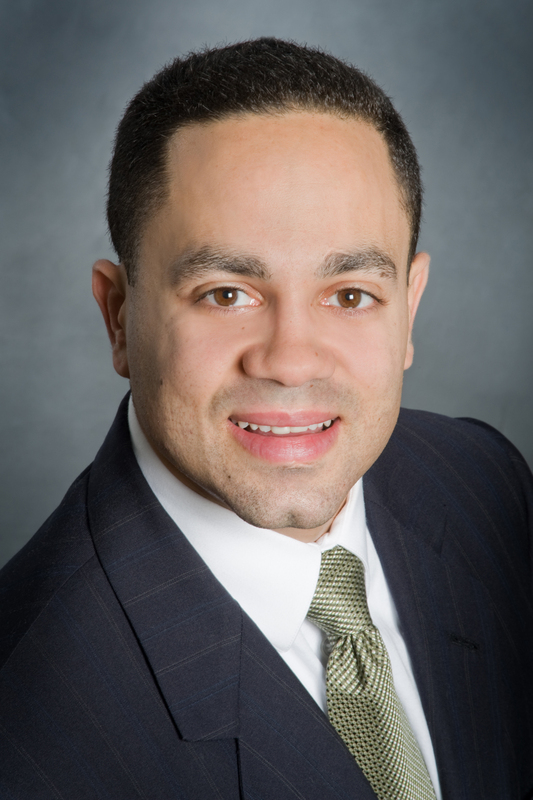 He serves the community in various roles and serves on the Board of Directors of the Hispanic Center Lehigh Valley, Bethlehem Rotary Club, Whitehall Area Chamber of Commerce, and Lehigh University Wrestling Club.